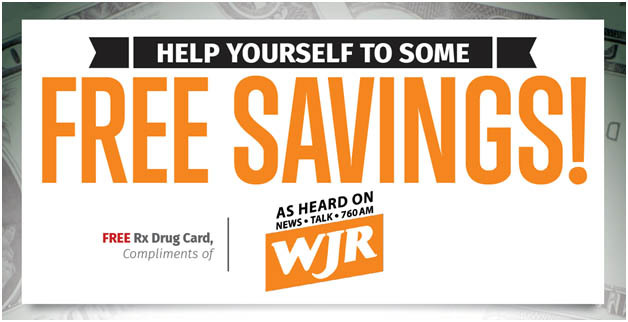 As a special bonus to our listeners, we offer a FREE prescription discount card that can help you save money at the pharmacy. Simply fill out the form below to receive your card! Please complete this information in order to receive your prescription drug card.